Summer brings an interesting combination of constellations to the prime evening sky. There are a number of gigantic constellations (Pegasus, Aquarius, Virgo), and a bunch of super tiny abstract constellations. Pictured below, I was able to capture 5 constellations in the same field of view using my 18mm lens. The photo was taken from a set of star trail images earlier this month. 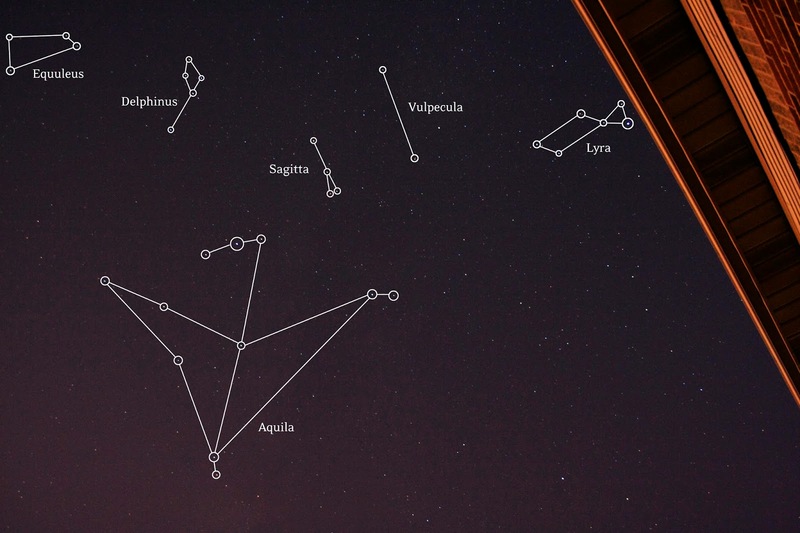 This photo shows Equuleus (little horse), Delphinus (the dolphin), Sagitta (arrow), Vulpecula (little fox), Aquila (the eagle), and Lyra (the lyre, or small harp). How does two dots make a little fox? And how cool is the word Vulpecula? And how much does Aquila look like a pterodactyl? 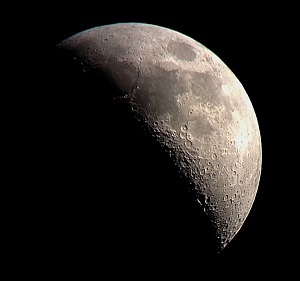 If you want to see what constellations are visible this month, check out What's Out Tonight? (www.whatsouttonight.com) for a free star chart.